Our engaging classes teach young children the basics of yoga. 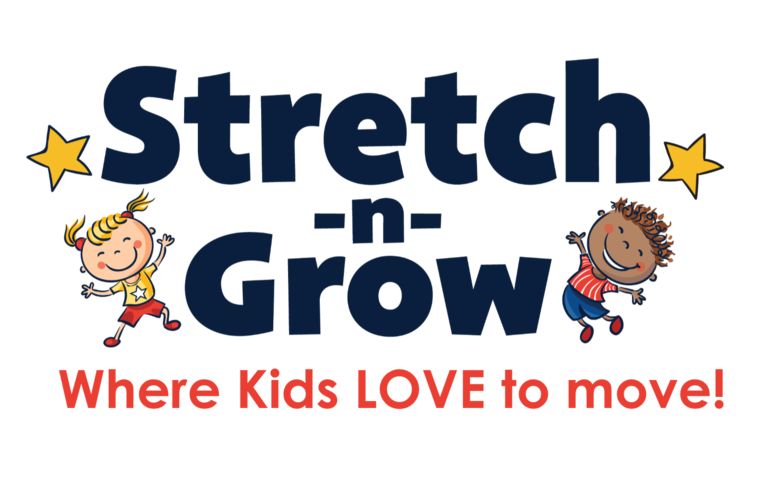 Students will learn yoga poses, breathing and relaxation techniques, and will increase their flexibility and strength through our fun stories and activities. Our energizing fitness classes bring nonstop action and engaging fun to your kids. Every week is an adventure in fitness, motor-skill development, flexibility, coordination, and EXERcitement! These specially-designed sports classes are for kids who want to develop talent, skill, and self-esteem in team sports. Our athletes learn skills, strategies, and teamwork that helps build confidence in this non-competitive environment. Sportsmanship and character education are emphasized weekly. 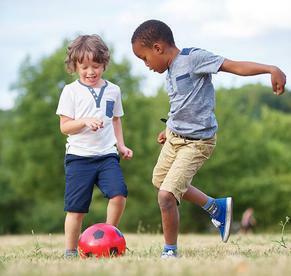 Speed and agility training is a bonus to help kids excel in any physical activity. 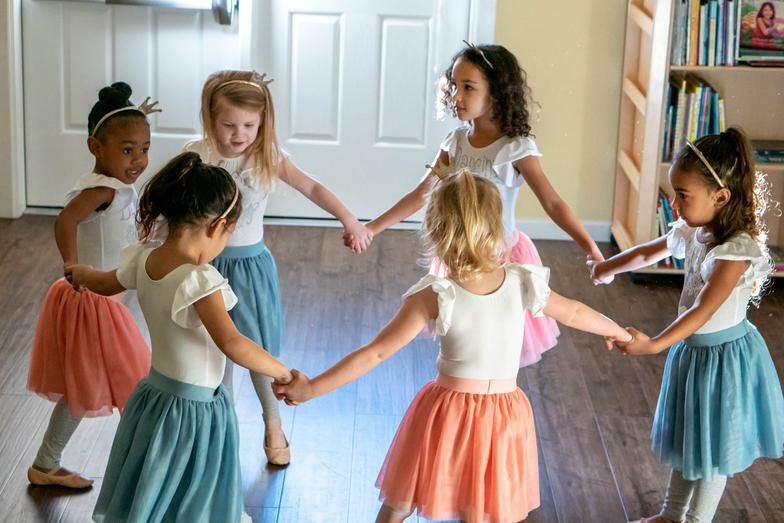 This educational and developmental dance class incorporates ballet techniques, skills, balance, gross and fine motor development, flexibility, grace, and poise. Designed to give our little ones a foundation for dance and ballet, this class includes recital performances twice a year. We bring the gym to your school! This class incorporates independent movement and beginning tumbling moves and skills while continuing to develop confidence in gross motor skills. 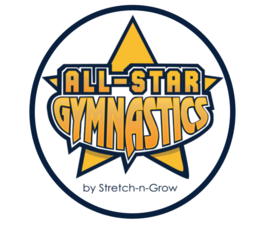 We focus on; tumbling, balance, forward skills, core strength, backward skills, strength, flexibility, and endurance. Our classes teach the fundamentals of music through imagination and activities. You won't find us sitting around and singing - we are up movin' and grooving'! 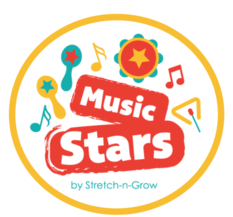 Through a variety of songs and instruments, students learn about music style, tone, melody, rhythm, harmony, and more! BOOK A FREE DEMO CLASS TODAY!